Increase productivity and improve safety by accurately predicting the behavior of your network under varying flow and pressure conditions. Gregg Engineering has been the leader in pipeline simulation software since 1986. Learn how our software solutions simplify pipeline modeling and ongoing operational analysis. Get up to speed quickly with our feature overviews, product walkthroughs and other educational material. Free and paid educational resources are available. Gathering Solutions – Boost accuracy and efficiency while improving safety. Transmission Solutions – Optimize capacity and flow throughout transmission. Distribution Solutions – Maximize competitive advantage and product delivery. Gregg Engineering specializes in the development of hydraulic pipeline simulation software engineered to optimize the Gathering, Transmission and Distribution processes of your operation. We offer solutions designed to fit your needs so that you can safely, accurately and economically operate your systems to increase team productivity and maximize overall profitability. 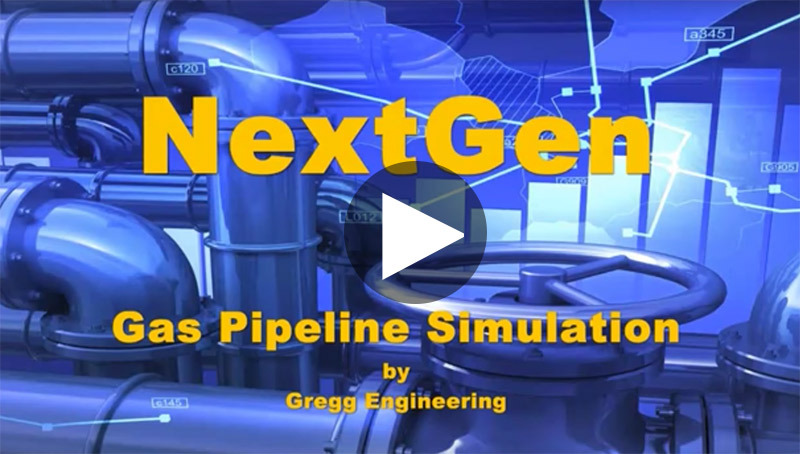 Some of the largest pipeline and engineering companies in the world have adopted Gregg Engineering’s simulators as their standard for modeling flow in their pipeline networks. We understand that pipeline systems can be complex, and challenges vary within each operation, which is why we have developed a broad range of software applications designed to meet your specific requirements. 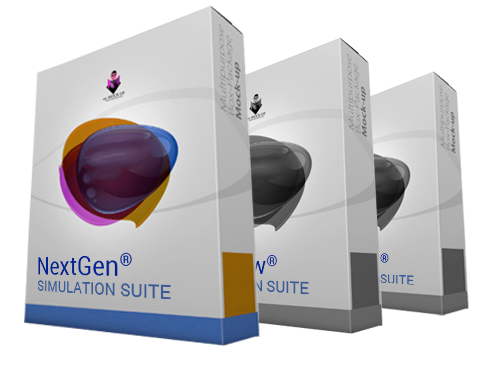 Our most recent release, NextGen Simulation Suite, represents a new standard in pipeline modeling, bringing enterprise-level integration and performance to streamline everything from design to management. Time for Something New? 5 Timeline Enhancements that will Save You Time! 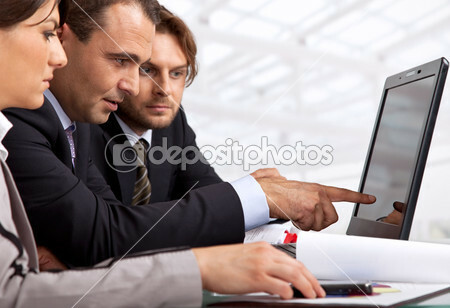 Our expert consultants can help you streamline all operations. 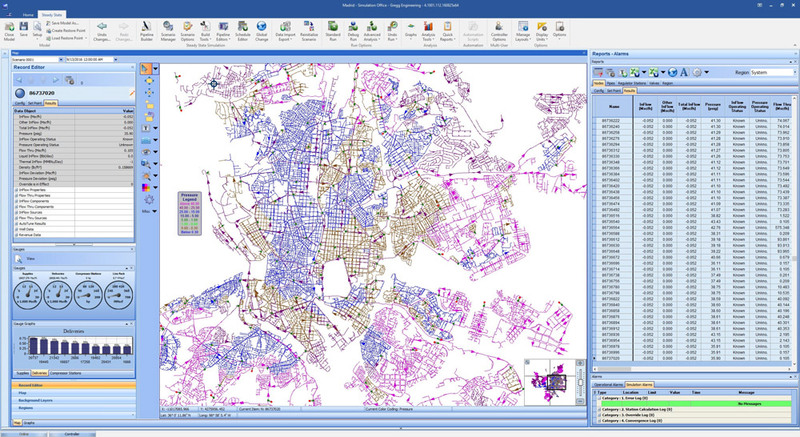 We’ll help you build a hydraulic model from your GIS system.